We wish you all a Happy Thanksgiving and a great time with your loved ones! If you are on the train or just want to kill some time you should read the following articles about our games. The first one is from www.androidappsforme.com and can be found here: Article about our Ocean Animals app for kids. The second one we are very proud of… it’s from Corona Labs the guys behind the Corona SDK which we are using for developing our apps and games. The article is about our latest game COLOR FENCE which was featured by Apple on the front page of a lot of App Stores worldwide in the category “New Games We Love!“. The article can be found here: Corona Labs blog post about COLOR FENCE. You should know we are currently working on a huge update for COLOR FENCE which will be out before Christmas 2017! 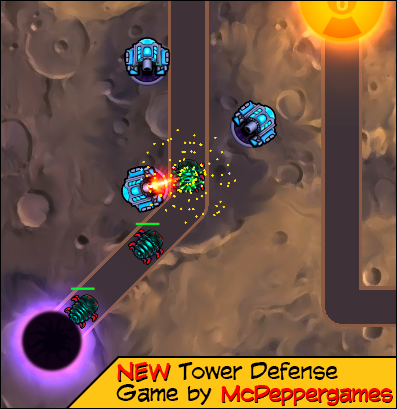 One more thing: We have finished our new game… the ultimate casual Tower Defense game COLOR DEFENSE! We are finalizing some last touches and will submit the game very soon. So watch out for this highly addictive casual action game! We got concept development funding from the FilmFernsehFonds Bayern for our next big project! More info about it you will find here on the blog very soon! A BIG THANK YOU to the FFF committee for believing in our vision! The theme of exclusion, differentiation and the construction of walls and borders is more relevant than ever before. In a playful way, our new game COLOR FENCE takes on this important theme, stimulates thought, and at the same time offers a brilliantly simple but also appealing puzzle adventure. COLOR FENCE starts simply, but increases very quickly to a demanding and captivating experience. If all levels have been successfully mastered, then the “mysterious box” awaits you! A surprise that opens up completely new possibilities in the game and pushes the tension up. 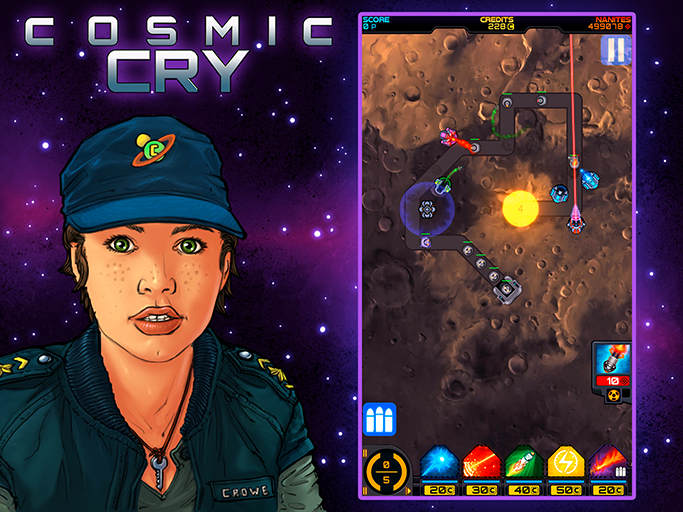 The current open BETA version of Cosmic Cry – Tower Defense TD let you play the complete first missions. We soon will unlock the next worlds, but want to collect some first player feedback first, so we can improve some areas and make the game an even better experience for all strategy and SciFi fans. This is why we ask you for your help! If you are a YouTuber we would love to see you play the game. 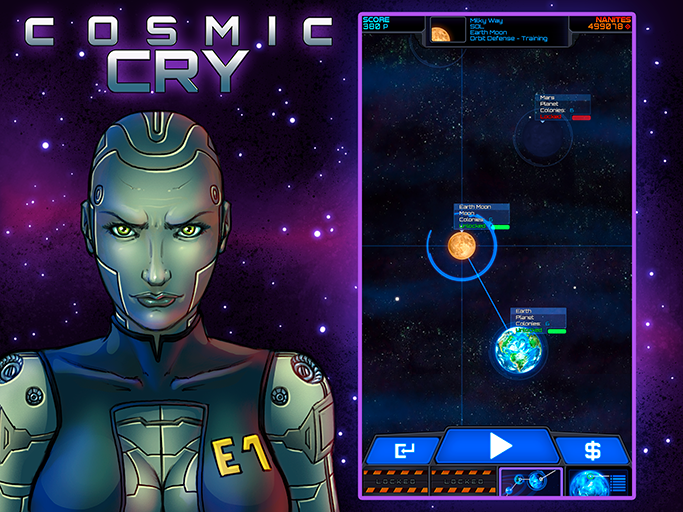 Showing gameplay videos of Cosmic Cry is totally fine for us. Please link to the available game on Google Play. A huge THANK YOU to Rami Ismail of Vlambeer for creating this for developers! 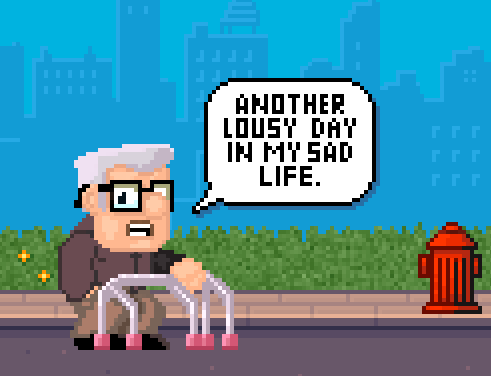 While getting our huge Tower Defense game ready for Open BETA release (in May) we have managed to bring our funny retro endless runner game Mr. Robinson to Open BETA on Google Play. The game is not yet finished completely and there are still missing levels, specials and other content… but the game is available for free and you already can start chasing highscores and try beating your friends. Our Tower Defense game is still in the works and now you can see the first official image from our upcoming (first) action strategy game. 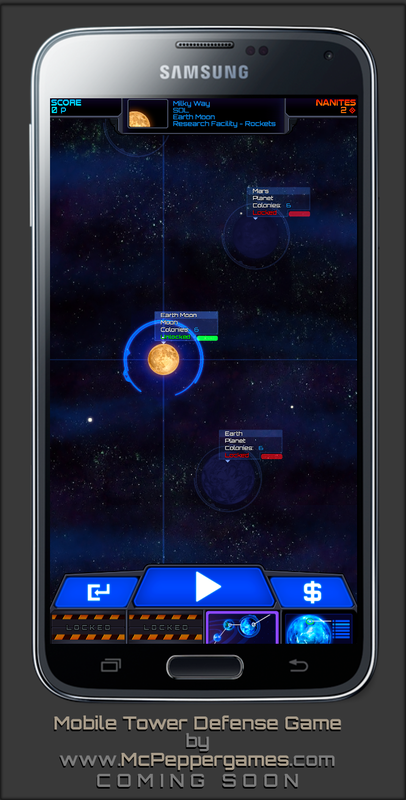 It’s a cool science-fiction Tower Defense game for Gamers and it will be available as an Open BETA for Android soon. Just check our Twitter account or check by here on the blog regularly to get the news ASAP when it’s available. The name of the game will soon be announced. We wish you all a Happy New Year 2017! Watch out for our upcoming news regarding our new Tower Defense game in the next weeks. The game right now is in final development and if things go as planned will get to BETA in February 2017! We will talk about the new game here soon. CU! Our whole team wishes you and your family a Merry Christmas and great holidays! Regarding our games we are still very busy at years end, working on our next app for kids while preparing our BETA release for our first indie game at the same time. We planned to release the BETA before Christmas, but decided this week to push it back to January. The main reason for the delay is we want to include some more features which weren’t planned before. 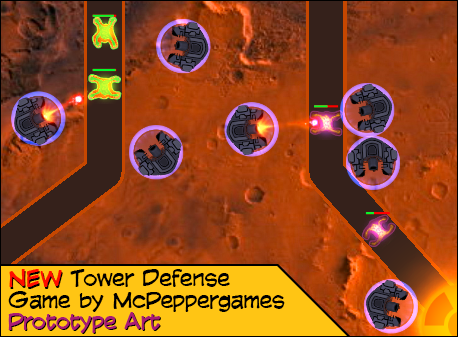 It’s a great and addictive Science-Fiction Tower Defense strategy game btw. Please check our blog in January for more news about the game. Happy Halloween everyone! We really love this time of the year and to get the “scary” part of Halloween to all family members we have created a Halloween app for toddlers and babies. No worries… it’s too cute to spook 🙂 which also is the reason it is featured right now on the front page of the US App Store by Apple. 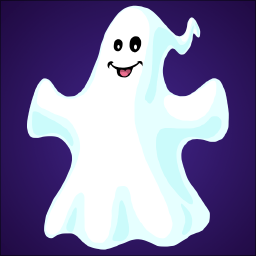 Get it by clicking the ghost to the left or here: Halloween Games For Toddlers and Babies. 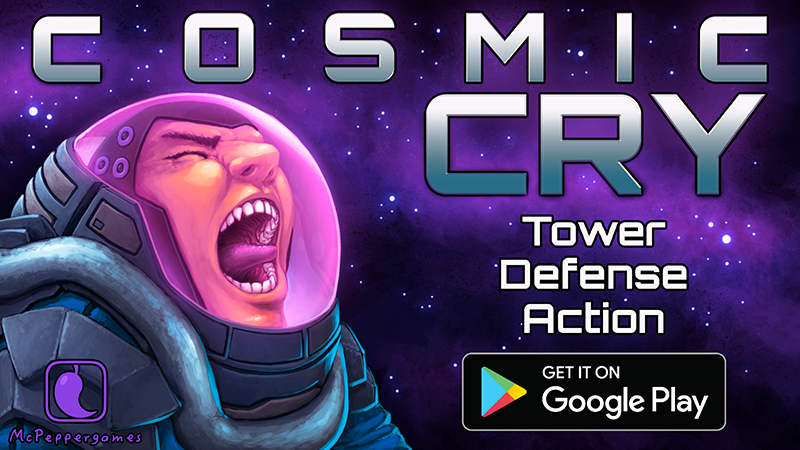 Regarding our first strategy tower defense science-fiction game we also have some small news. Here you can see a first image from the current game version. We are finalizing the game right now and will bring it to beta status in November 2016. Keep an eye on the blog for upcoming news regarding the game. A big THANK YOU to the US App Store for featuring our Halloween Game for Toddlers! It really is too cute to spook and was designed this way to please all kids. We updated the game with new features and mini-games. Check it out here: Halloween Games for Toddlers. We have worked on similar games for other companies in the past, but this one is our first own game of this kind and it’s based on our own designs and the games we love to play. Watch out for upcoming news regarding the Tower Defense game (like the final title for the game) and our other upcoming projects and feel free to share the info and the screenshot with your friends.